There are so many phishing scam emails floating around that it would be impossible to send an alert out for all of them. This one is a particular threat for my local customers because Cox is a major internet service provider in our area and because at first glance it appears fairly legitimate. Either way, I want to help people spot these scams and avoid becoming a victim of this billion dollar crime “industry”. 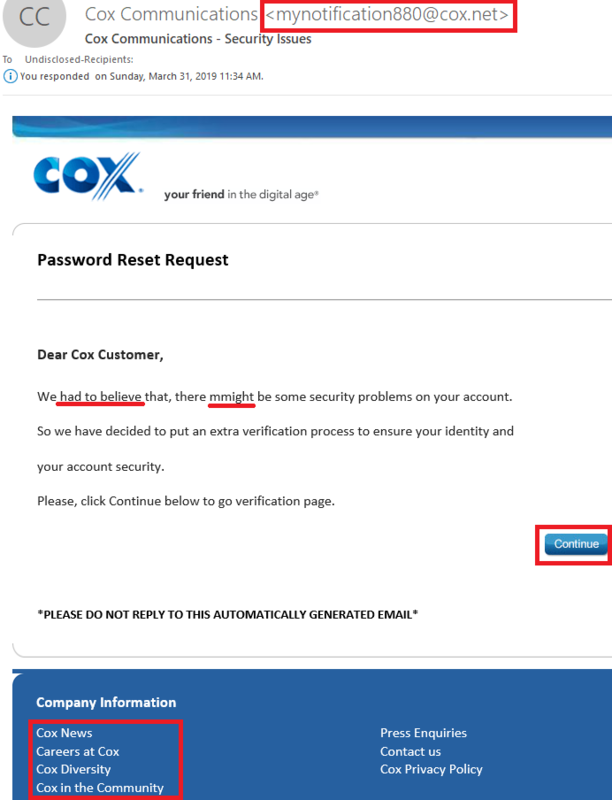 The “from” address Cox “mynotification880 @cox.net” doesn’t make sense as a legitimate email address that Cox would use. It would be something like “accounts@” “security@” and it wouldn’t have numbers in it. Keep in mind scammers can be creative so a legitimate looking email address here is certainly not the only thing to consider. Since many of these scams are actually coming from other countries, many times the grammar or phrasing of the verbiage of the email is wrong or just strange and there will often be typos. Another giveaway that this is a phishing scam is that the footer words at the bottom of the email do not have a link when you HOVER (not click) your mouse over them. On a legitimate email those words would be website hyperlinks. Again, this part is not the only thing to consider. I have seen many phishing scams where legitimate links have been added in the midst of the dangerous ones to help the email appear safe. 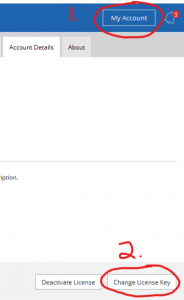 Another less obvious element that might help a user recognize this as a scam is the branding. Cox has recently made a change to the look of their digital communication and website. This email still has their old branding look. Finally, the money link: the place where the scammer wants you to click to either download malware or be fooled into entering your login credentials or banking information. If you HOVER (not click!) your mouse over the link it displays a shortened website link to hide it’s real identity. Shortened links are used when the number of characters need to be shorten as in social media posts or for other marketing purposes in legitimate ways as well. But, if we analyze the shortened link in this email using checkshorturl.com, it obviously does not lead to Cox, as seen by the picture below. Do not go to the displayed site even for curiosity’s sake. As a technology expert, I will be reporting it to malware experts so that they can add this website to their threat lists. The most effective way you can protect yourself from an email phishing scam is to NEVER click on a link or attachment in an email. 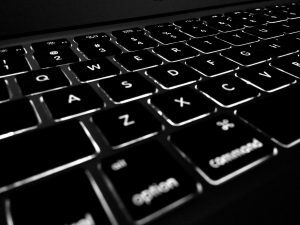 The best practice is always to go directly to the website that is associated with the email you receive directly through your web browser. For this email, rather than clicking on anything in the email, I would open my web browser and type www.cox.net in the address bar, log into my account and see if Cox has information I need or action to take. If the email is asking you to do something for your an account you have, you should already be somewhat familiar with getting to that website. A web search may be required to figure out the correct web address for a company you need to go to, but pay close attention that in your search you find the correct one. Scammers have been around since the beginning of time, but technology is giving them new tools. It is important to maintain a healthy degree of skepticism to stay safe. 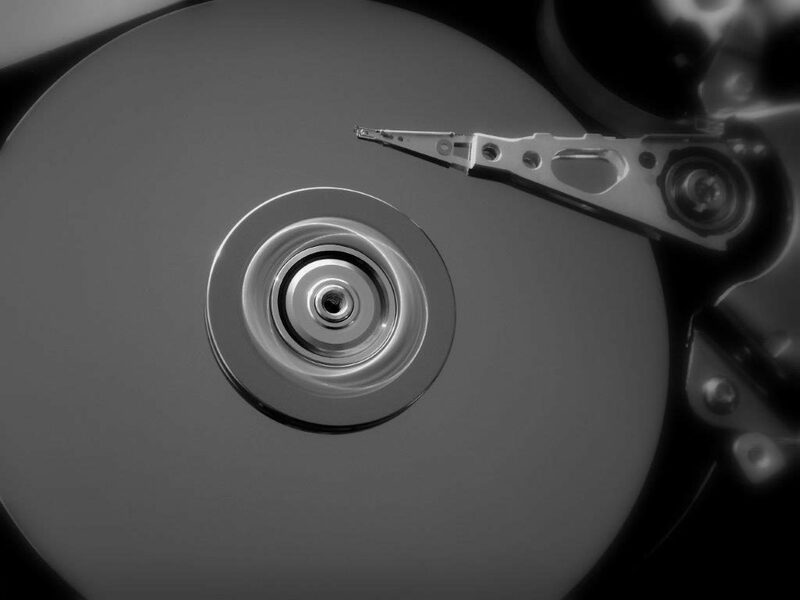 As a reseller of Carbonite Online Backup, I typically tout what Carbonite WILL do to keep your data from being lost in a hard drive failure or other disaster. However, this post is about what Carbonite will NOT do BY DEFAULT. After Carbonite is installed it will scan your computer to find the data file areas that most users want to back up. These folders and files include Documents, Pictures, Music (except during free trial), Microsoft Outlook .pst files, internet favorites, Quicken and Quickbooks financial data files. See this page from the Carbonite website for more details about what is included in their automatic selection. There are however, several folders and file types that Carbonite will not include by default because they could be larger than average files or ones that, if restored to a new system, could cause problems. 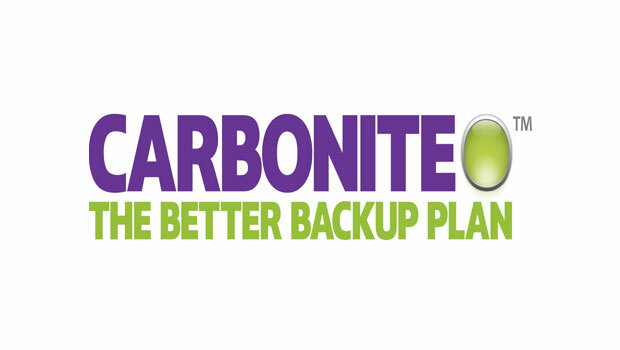 See this page from the Carbonite website for a complete list of every file type and folder that is not included automatically in your backup. The most important files that are not included which could be a concern for most users is Videos. Video files can be extremely large so they are not included by default. Windows users who wish to have a file included in the backup that was not included by default, can simply navigate to the file in File Explorer, right-click, choose Carbonite from the menu, then choose “Back up this file”. See the video below for more detailed instructions or contact me if you need assistance. Sticker Mule is now my favorite resource for stickers, magnets and the like. Not only do they run great specials and have top notch quality, but the ordering process, including text alerts for proof approval, is smooth and fast. The stickers pictured above were from a $1 promo they ran in the fall. Today I ordered similar stickers and magnets to give to customers that will include my phone number and website and they should arrive in about 8 days. The price was very reasonable because of the promotions and multiple item discounts they offer. See my resources page for a link to their website including a $10 discount offer. CCleaner is a very helpful product that I have used and recommended for years. It is the best way to easily rid your computer of the unnecessary junk files that build up over time as you browse the internet and install and uninstall programs or updates. This junk that builds up can drastically slow down your computer if you don’t delete it. CCleaner helps you do that easily and regularly. 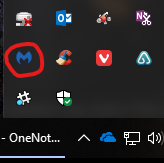 It also includes the only registry cleaner that I trust. 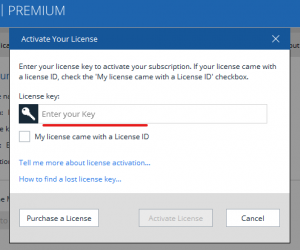 CCleaner has a free version, but the pro-version of CCleaner takes out the guess work out of knowing when you need to run it and automatically updates itself, so that is an option many people prefer. Right now the Pro-version is being offered 50% off the normal price. It normally sells for $24.95, but until October 4, they are offering it for $12.50. Click here or on the graphic to the left to purchase CCleaner today! I am a big fan of Anker products. 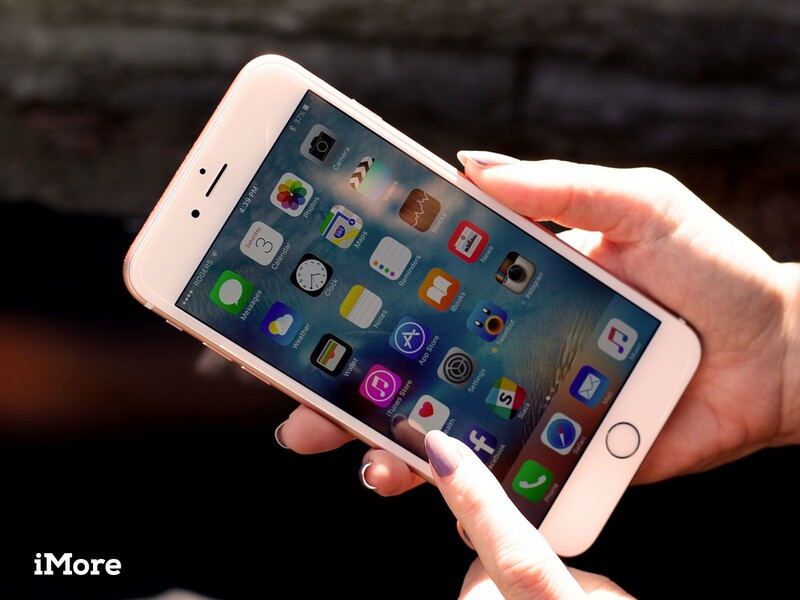 They have reliable products that meet a variety of charging needs at decent prices. The prices today, however, are especially nice as is detailed in this article from PC World. Forget about Christmas in July. This year, you can save big with Black Friday in July. Amazon Prime Day kicks off on July 16 , and the retailer’s warming up for the blowout by offering some steep deals leading up to the event. Today, you can snag all manner of Anker’s popular chargers, cables, and portable batteries at mostly unheard-of savings. 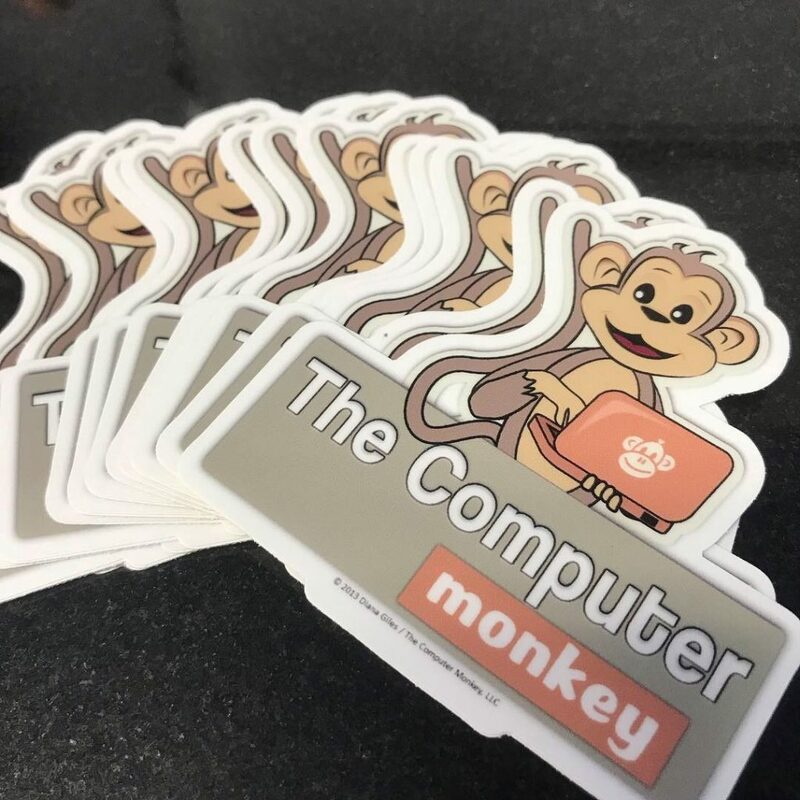 Last summer, after our “cord-cutting” experience, many of my friends suggested that The Computer Monkey should offer cord-cutting services. 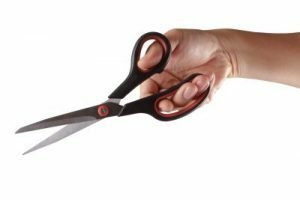 Due to the varied and unique nature of people’s audio-visual equipment and needs, I had no desire to do that, but I did create a post about our experience to help others who might be thinking about cutting the cord themselves. Recently, someone who appreciated that post contacted me. No doubt there are many others with similar questions so I turned the questions and my answers into a post. Without cable what option does one have to receive local news, an antenna? Yes, many local channels (like ABC, CBS, FOX, NBC and PBS and more) are broadcast over the air and can be received by your TV directly with an antenna or to your whole house with a whole home antenna. See this page to determine the broadcast channels available in your zip code. How do we watch our favorite cable shows like the ones offered from Food Network, DIY, HGTV, History Channel etc? Is there a way to watch reruns? In order to watch other cable shows you need two things: a device and a service. The device is a physical piece of equipment that connects to your TV and audio visual equipment that allows you access to the service of your choice which provides the shows. Just like if you have subscribe to Netflix, you have to have some device that lets you open the Netflix app. Most of the streaming services have several packages to choose from so you can see what channels each one offers. This article covers the Top 10 Streaming Services. See the chart below to help determine which product is a device and which is a service. One important factor to consider when choosing a service is whether live content is available. For example, there are some services that may claim to have the Fox News Channel, but they may only have certain shows from it available after they air, not the actual live broadcast. Most of the services offer “DVR” service so that you can “record” your favorite shows to watch at your convenience. I used quotes because they do not actually record your shows they simply give you access to them when you want them. Finally, most of the services offer trials, so be sure to try before you buy. My husband is a huge sports fan, where do we watch live sports without cable? Many live sporting events are available over the broadcast channels. For ESPN, ESPN U, FS1 etc. you will need a streaming service that offers the channels you need. Do you need a device like a Firestick or Roku for each TV and is there a streaming subscription fee for each? Yes, you need a device to deliver the service to each TV but the streaming service typically is for your household. There could be some limits on how many devices can run the streaming service at one time but that varies by service. On your main TV you will probably want a more feature-rich device like a Roku Ultra or Amazon FireTV, on lesser used TV’s you could certainly use a Roku Stick or Amazon Firestick. In our case, we saved about $100 per month from what we had been paying with cable TV — even more if you consider what our bill would have been after the $3.00 monthly fee for each digital converter box that was going to be required for every TV we had. Please comment below with other questions and I will try to answer them.